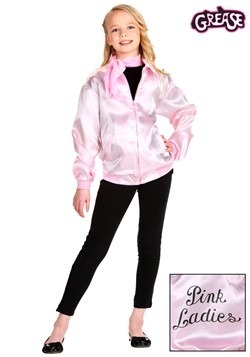 Sandy went from the shy, good girl to a confident girl with the courage to steal the final scenes of Grease! 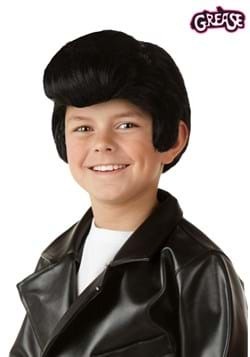 That curly new hairstyle may have had something to do with it! 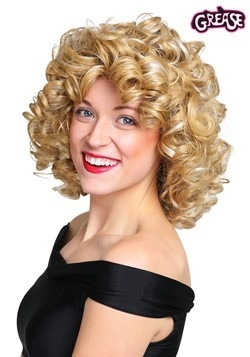 If you love seeing the Pink Ladies' newest member, Sandy, wow the entire school with her new ringlets, then you'll love rockin' this Bad Sandy wig. 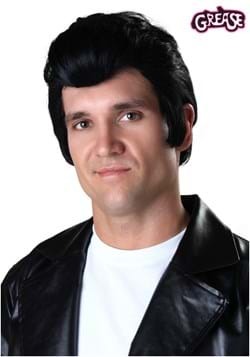 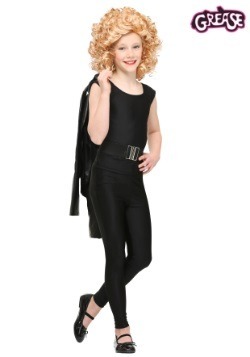 This officially licensed costume wig is made especially for children's heads and also features an interior mesh cap. 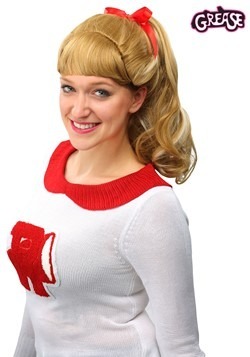 Any little girl will love seeing what it's like to have fun crimped locks for an evening. 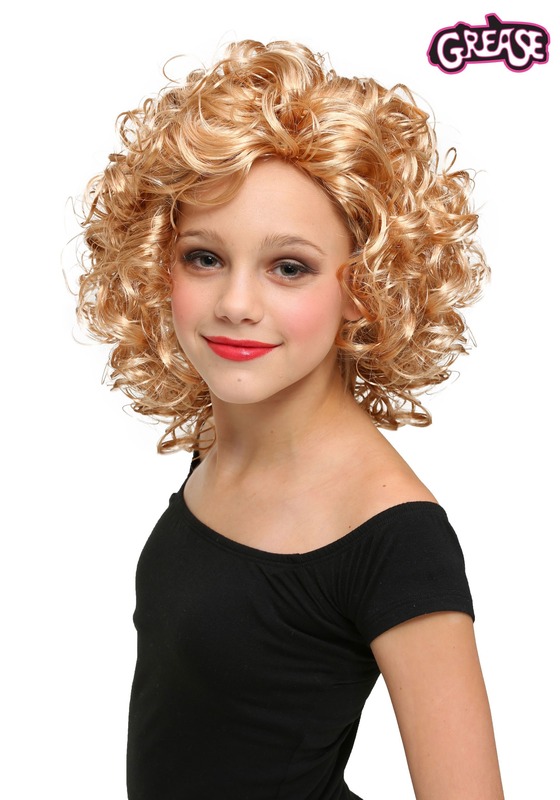 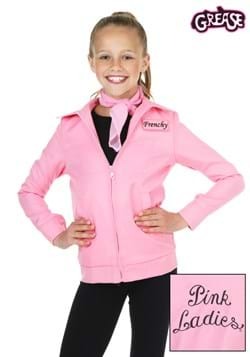 Pair this wig with an all-black leotard or one of our Pink Ladies jackets to create a cute Sandy costume!